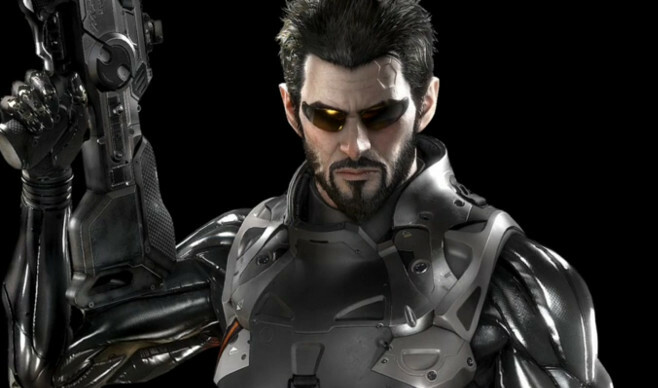 Square Enix has announced that a sequel to the critically acclaimed 2011 game Deus Ex: Human Revolution is on its way, with Deus Ex: Mankind Divided announced for release on the PS4, Xbox One and PC. Also See: Is Nintendo Right to Demand Ad Revenue From YouTubers? 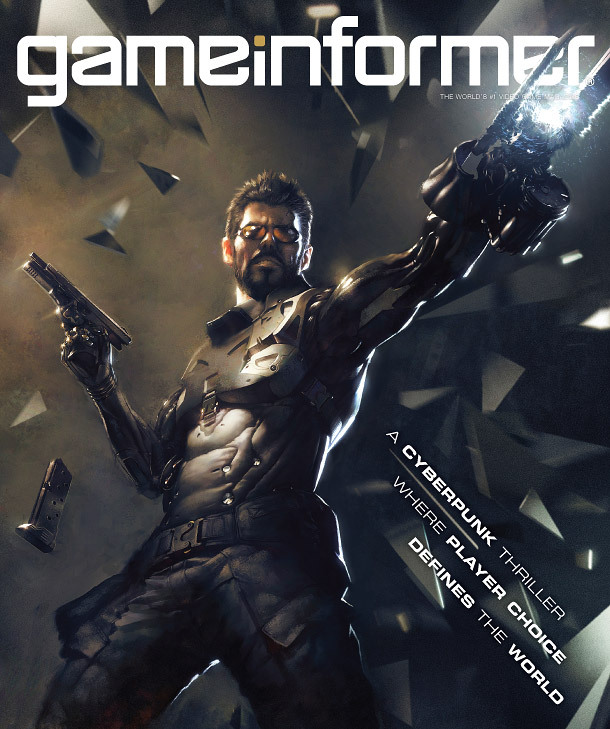 The existence of Deus Ex: Mankind Divided was revealed by GameInformer, though there is little known about the game other than it’s a direct sequel to Human Revolution and it will star the previous game’s protagonist, Adam Jensen. Despite the game featuring multiple choice decisions and branching narrative paths, it will not continue your story from where you left off in Human Revolution. 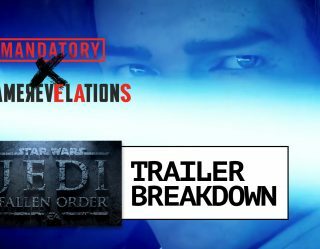 Despite the previous game featuring four separate endings, according to Square Enix none of them are considered canonical. No release date for Deus Ex: Mankind Divided has been confirmed, though more information regarding the game is set to be released over the coming months.